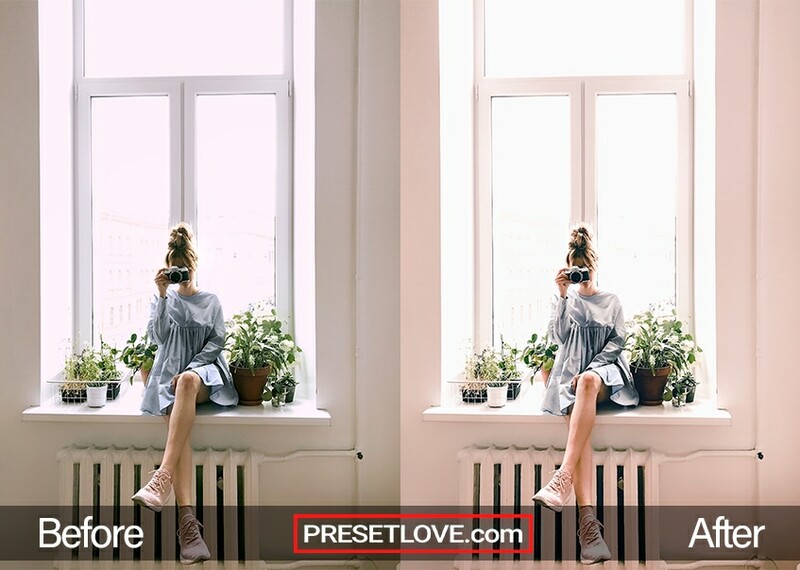 The Fashion Preset is a free lightroom preset that is good in making bright colors apparent by adding pink and violet tones and soft look effect in pictures. 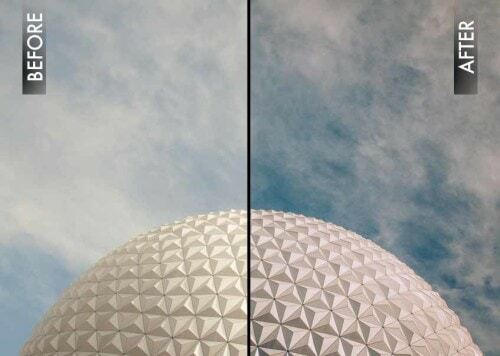 It decreases black and highlights while increasing shadows and whites. 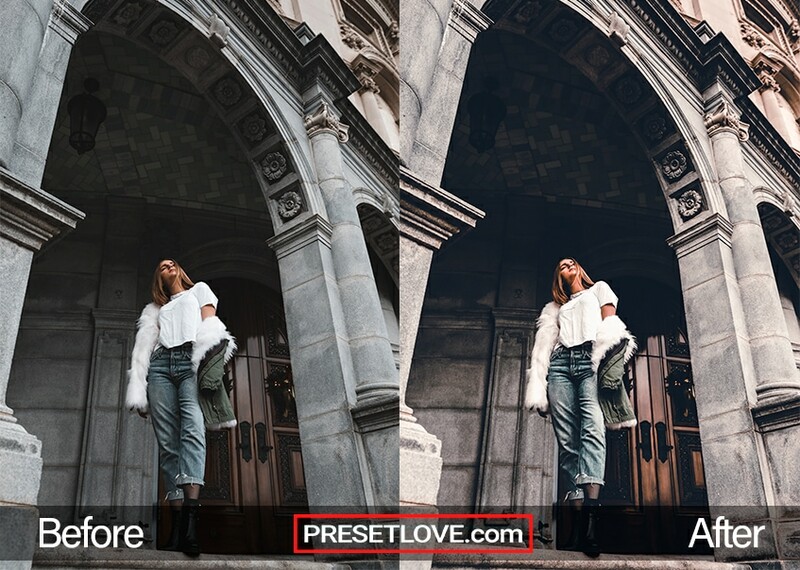 This preset is recommended to be used in edgy, funky and stylish portraits because it focuses and shows elements of clothes, accessories and other fashion attributes. 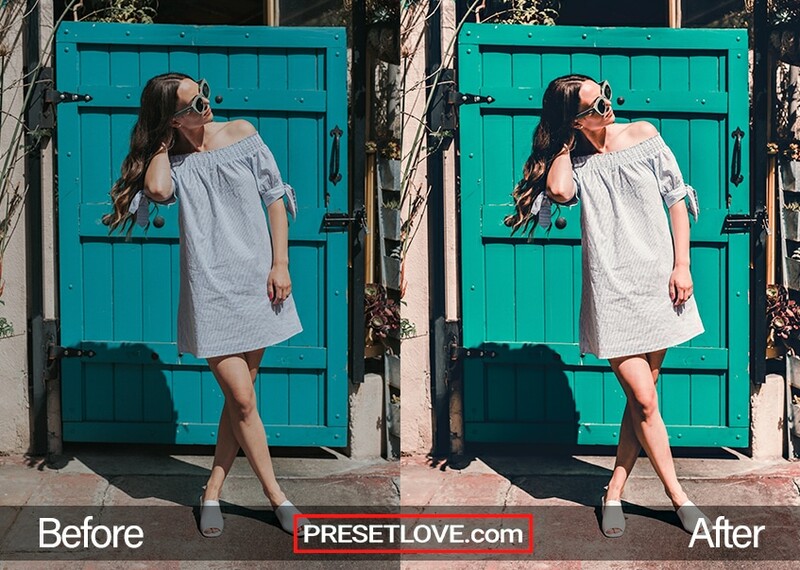 The Fashion Preset makes wonder by decreasing the saturation of blue tones in this picture of a woman posing in front of a blue door. After applying the preset, the image looks brighter and warmer. 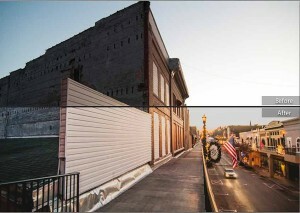 You will notice that colors are mixed in pinky tones on the wall of this after photo of a woman capturing a picture. It added some fade effect on the outside of the window and soft look effect on the woman’s dress. 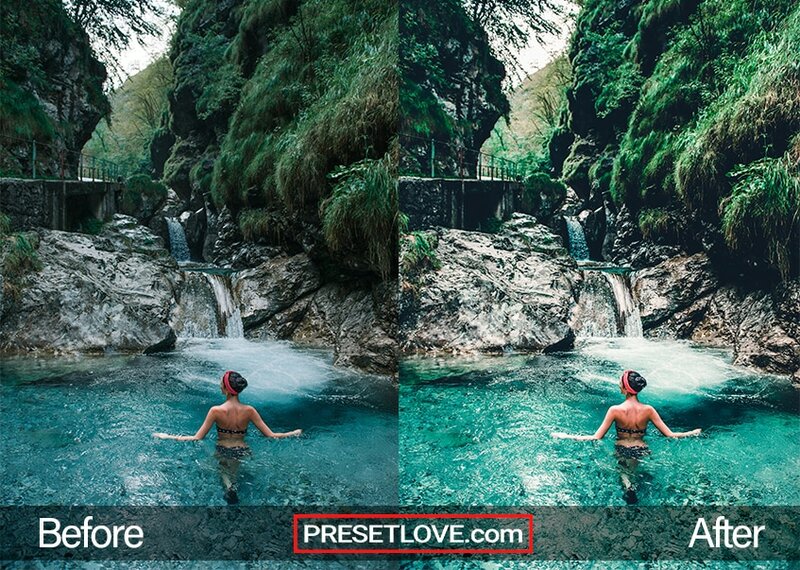 As you can see on this waterfall dipping picture, the leaves of the trees and color of the blue water look brighter and lively due to increased whites and warm tones. The toned color of the skin of the woman is accentuated. 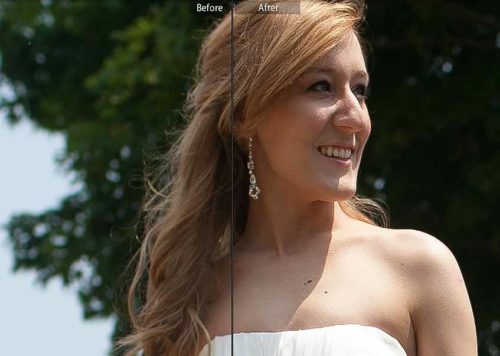 Another example of how the Fashion Preset decreases saturation and increases magenta and warms can be seen in the after photo above. The pink hues and decreased black are noticeable. You can absolutely use Fashion as is, right out of the box. With any preset you might need to make adjustments to accommodate your specific camera, settings, lighting and subject matter.